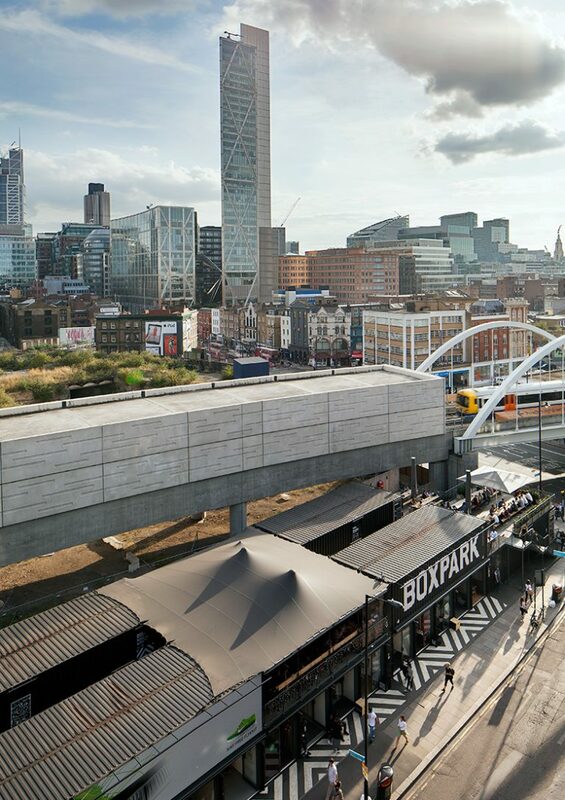 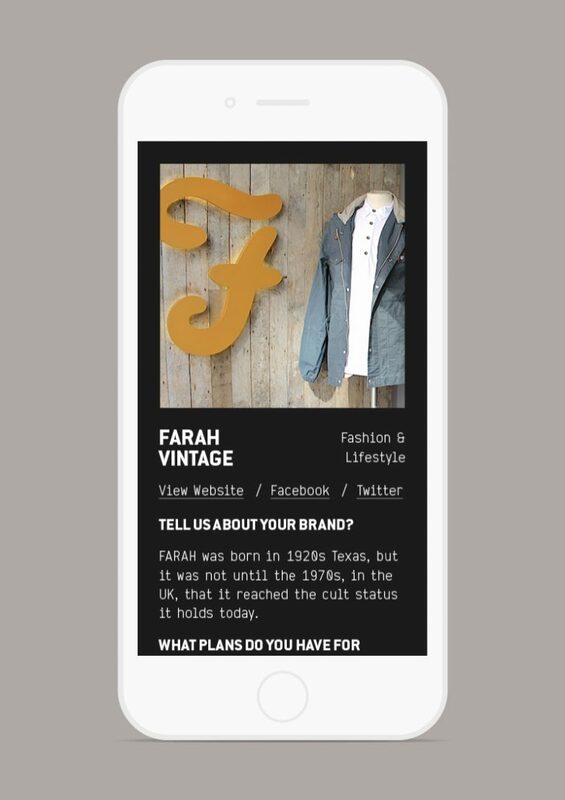 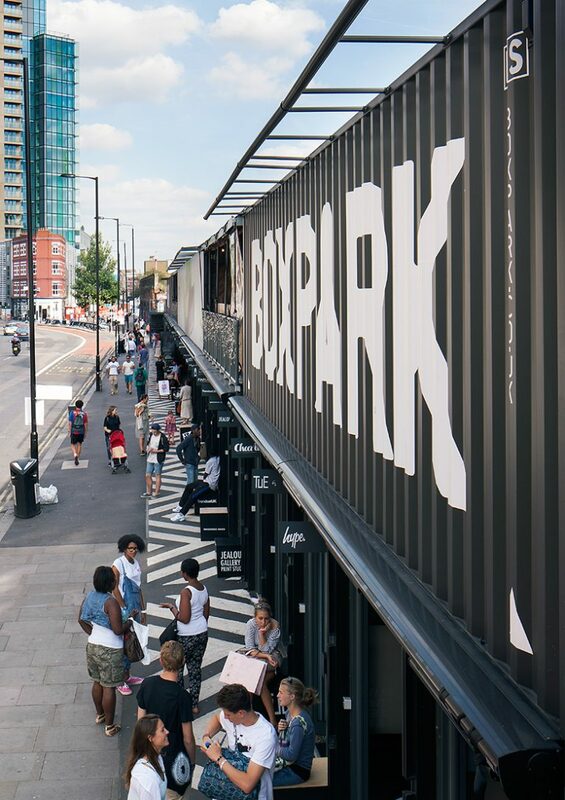 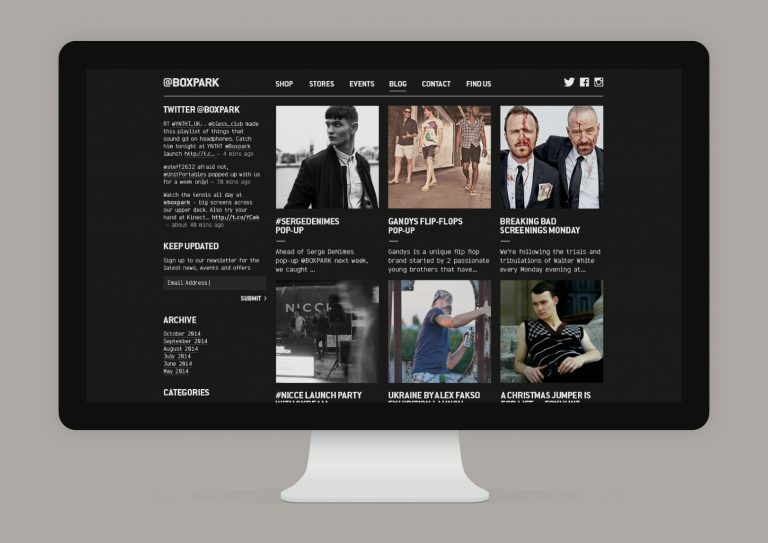 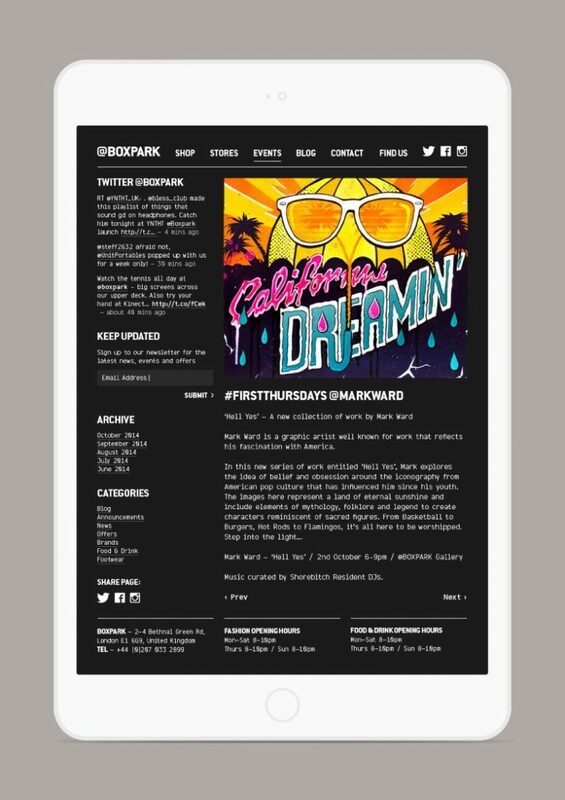 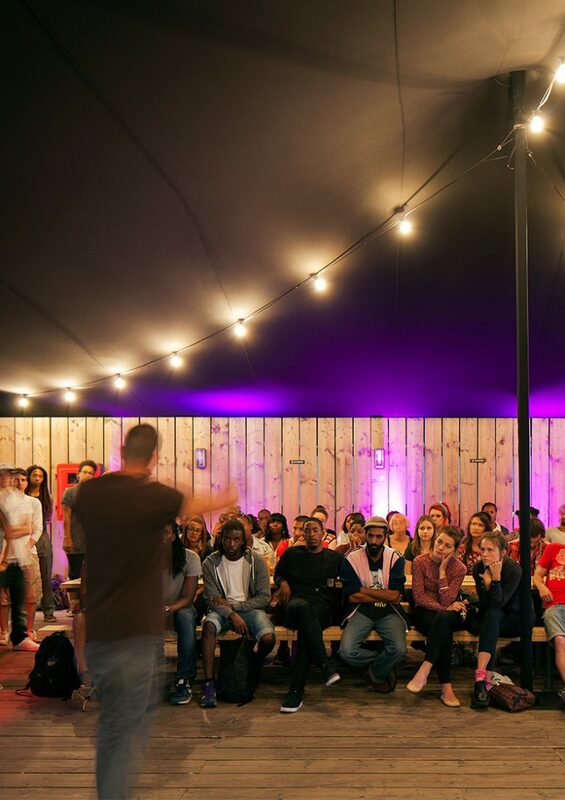 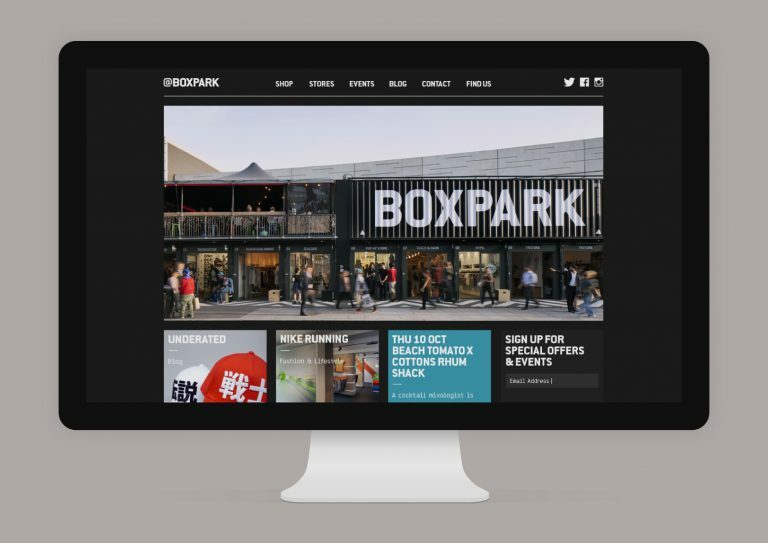 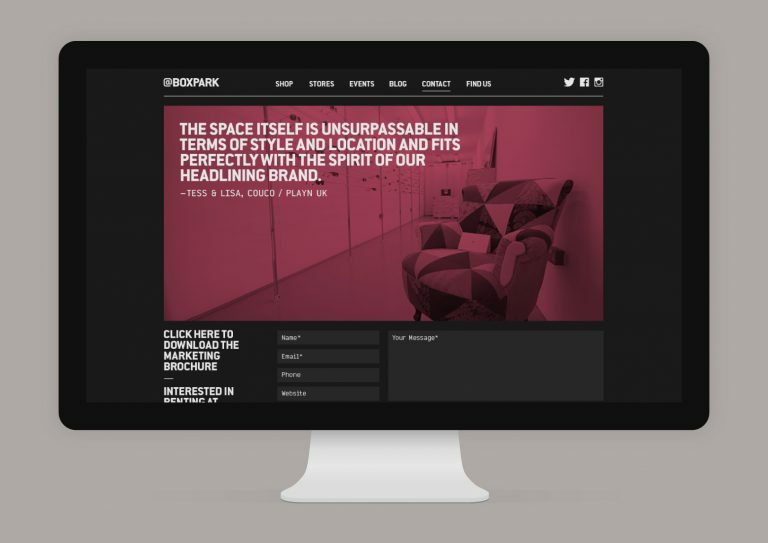 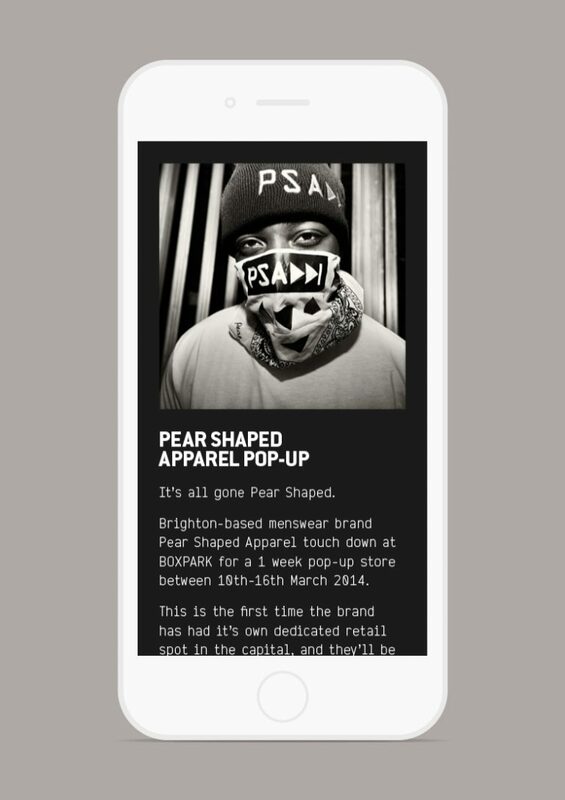 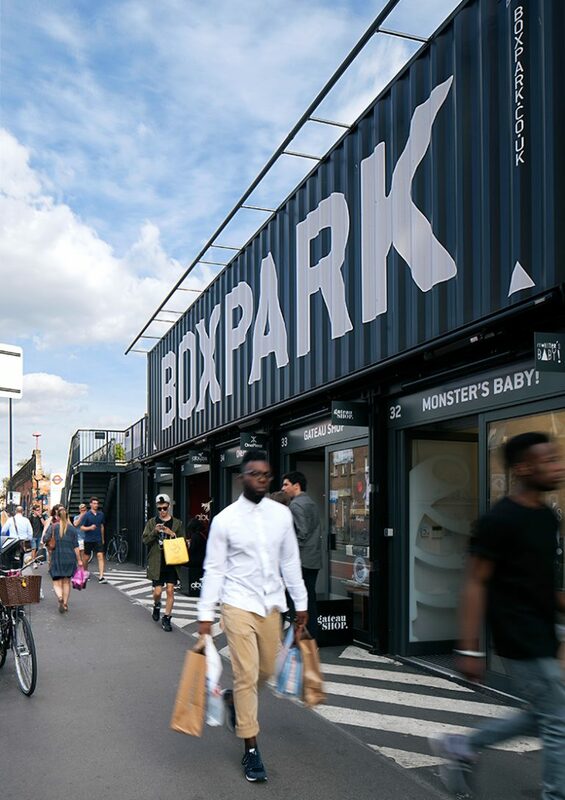 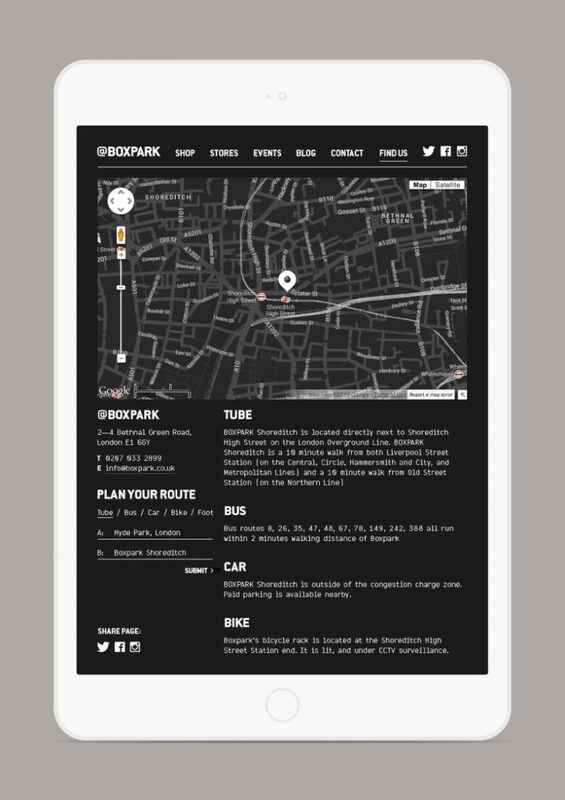 With a constantly updating social presence and an active blog, Boxpark needed a website which retains content and usability. 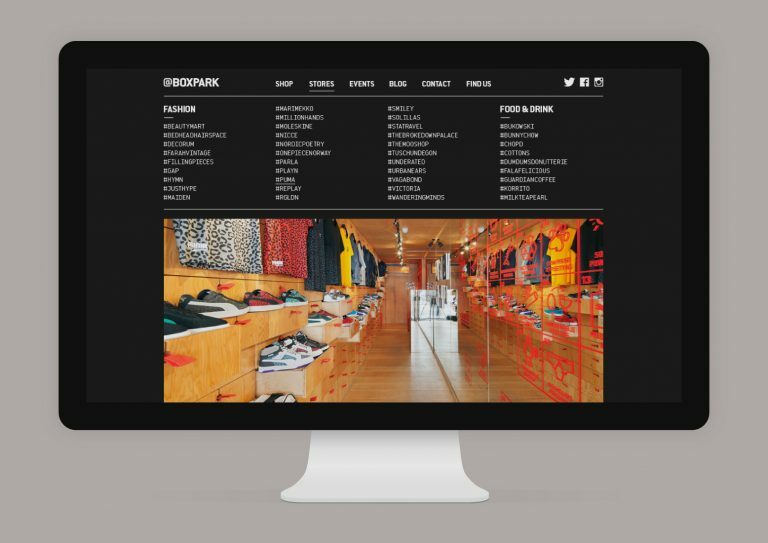 The website grid is based on shipping container dimensions and collapses down from four columns on the desktop, to three columns for tablets and one column for smartphones. 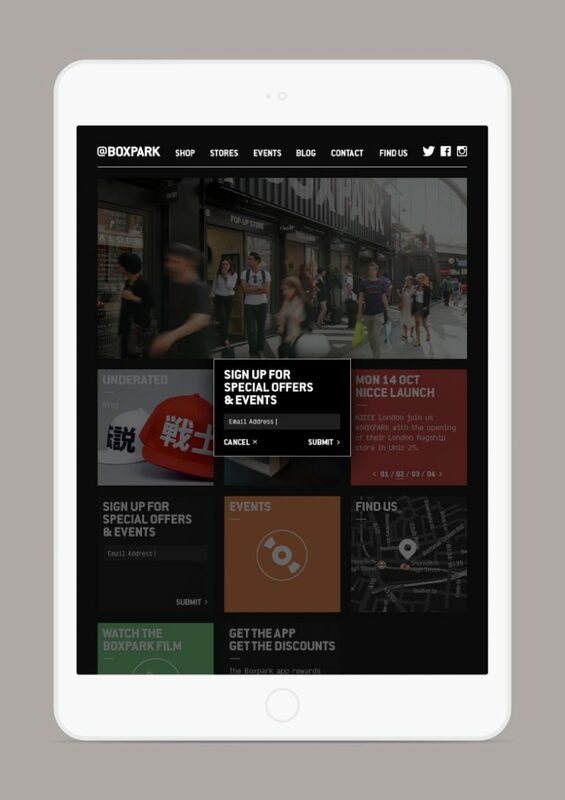 The dynamic homepage panels, each with their own function, continually change reflecting the very nature of Boxpark itself.